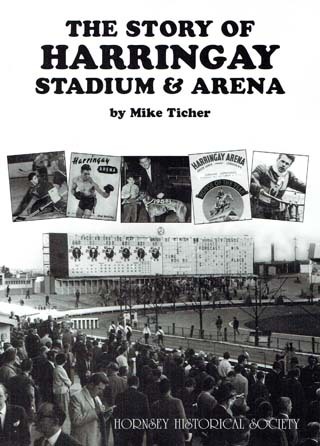 In the 1920s and 30s Harringay became one of the most important sporting venues in London. While the Stadium pioneered the new sports of greyhound racing and speedway, the Arena popularised ice hockey for the first time in Britain and became the capital’s best-loved boxing venue. Full of fascinating illustrations, Mike Ticher relates the extraordinary rise and painful fall of the two venues that made Harringay famous. Mike Ticher is Guardian Australia’s news editor. He has worked for the Sydney Morning Herald, the Guardian sports desk in London and was founding editor of independent football magazine When Saturday Comes.